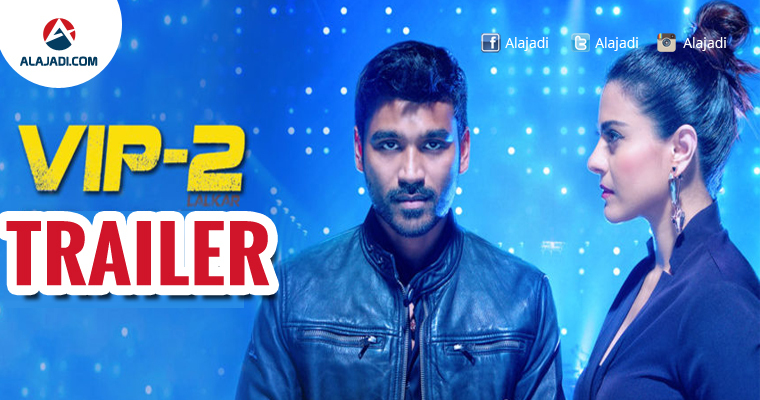 » Watch Dhanush’s Vip2 Trailer Is Out Now ! Yesterday, to raise the excitement of fans, Dhanush his upcoming film Velai Illa Pattadhaari 2 / VIP 2 has released the trailer of the movie. VIP 2 have all the elements to be a perfect sequel for ‘Raghuvaran B.Tech’. This is what one could say upon watching the theatrical trailer of this Dhanush-starrer. Kajol is coming back to Kollywood after long gag, She is playing lead antagonist in this film. 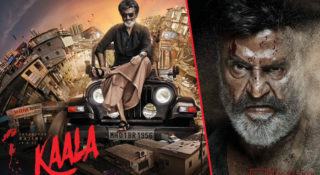 Velai Illa Pattadhaari 2 aka VIP 2 film is the sequel to Dhanush 2014’s super hit film ‘Velaiilla Pattadhari-VIP(Tamil)/ Raghuvaran B.Tech(Telugu). The plot and screenplay looks more or less similar to ‘Raghuvaran B.Tech’. In the sequel, Dhanush appears as a Married Man and he fights against a Woman who rules the Corporate sector. Dhanush ends up jobless once again. He spends days doing household chores due to lack of hope of finding a job again. 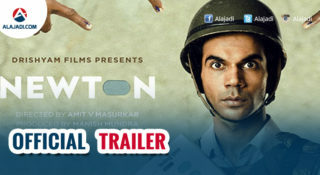 Finally, He gets hired by a company after many trials but faces hurdles from Vasundhara Constructions owned by Kajol. The confrontation scenes of Dhanush and Kajol look similar to how they were executed in Part 1. What are the mind games used in the sequel? 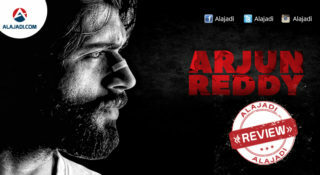 The film’s audio albums for the Tamil, Telugu and Hindi versions were released yesterday. Soundarya Rajinikanth did a good job as Director. The trailer cut is impressive…hopefully the final product doesn’t disappoint! The film is produced by Kalaipuli S. Thanu under the banner, V. Creations. Sean Roldan composed the music of the film. Velai Illa Pattadhaari 2 aka VIP 2 movie entirely new story, which has been written by actor Dhanush.Dhanush, besides acting, is also co-producing the film and has written the story and dialogues for the film. This film hit theatres in late 2017.